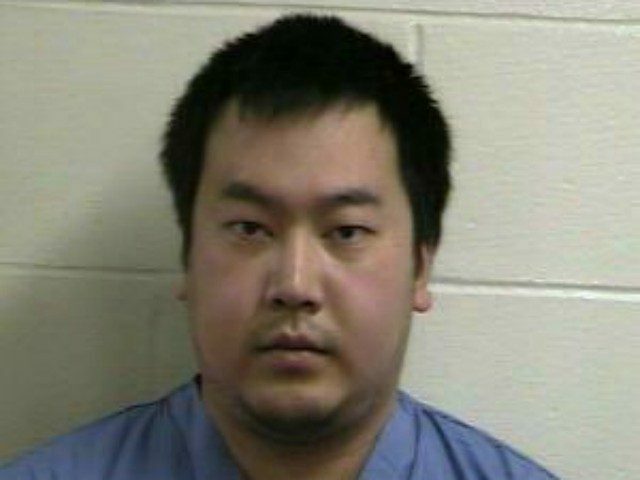 Police say 23-year-old Winchester, Massachusetts, resident Jeffrey Yao abruptly walked up behind a woman sitting in a Winchester library and stabbed her repeatedly in the neck, back and head with a 10-inch knife, the Associated Press reported. Middlesex District Attorney Marian Ryan said the grievously wounded woman tried to head for the exit before collapsing. A 77-year-old man who tried to aide the fallen woman was also slightly injured by the assailant, Ryan said. The victim was home from college and was studying at the library, friends told authorities. According to Fox News, police have been warned about Yao in the past. Ryan noted that Yao was “known to police.” In addition, the suspect’s Facebook page is filled with pro-Palestine, anti-Semitic, and anti-Trump posts. Police had no motive and were unsure if the suspect knew the victim. Yao has been charged with murder and armed assault with intent to murder and is being held without bond.